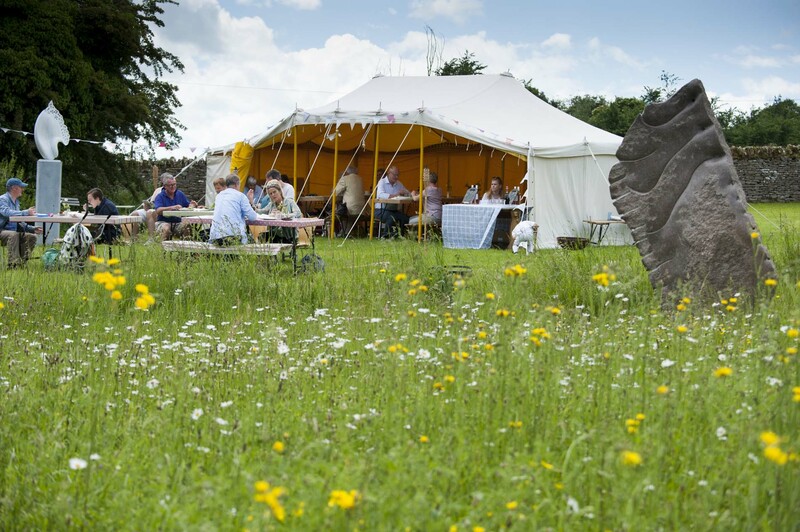 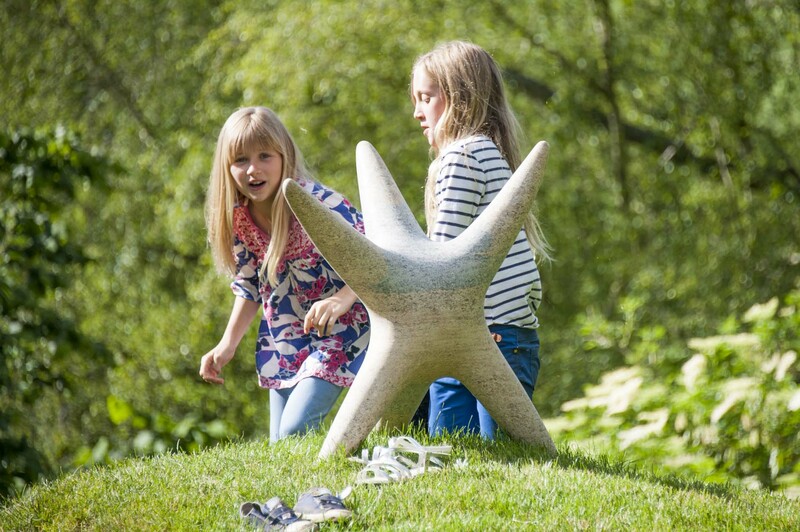 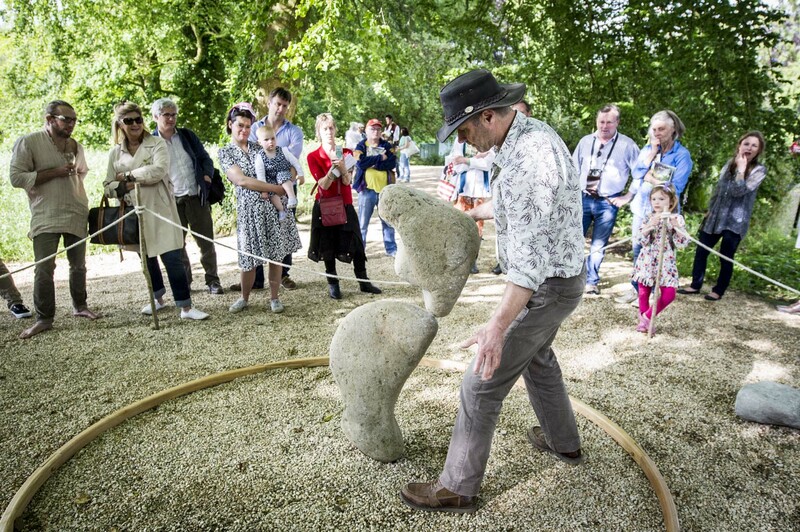 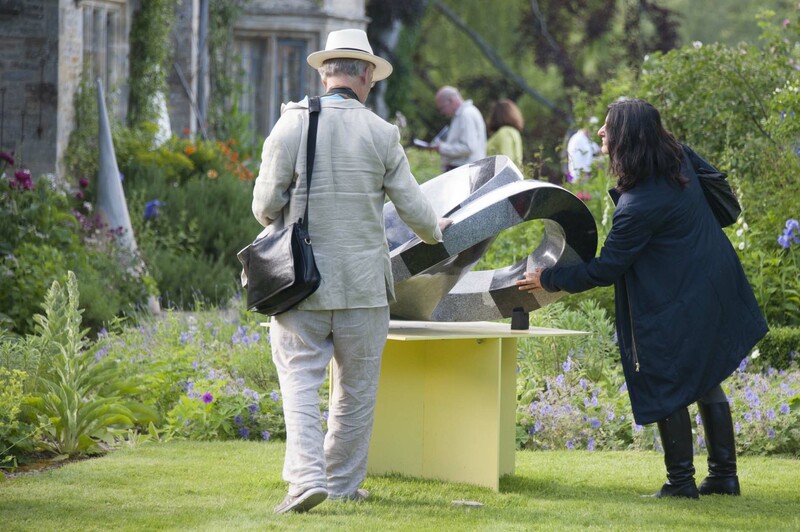 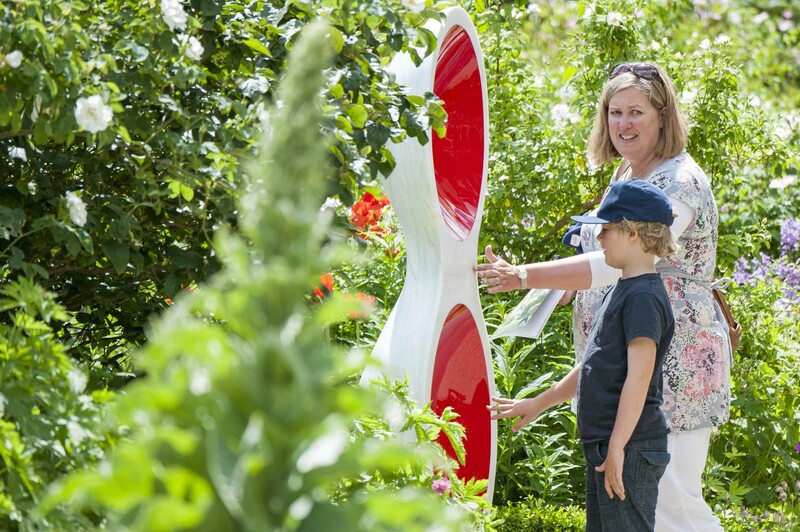 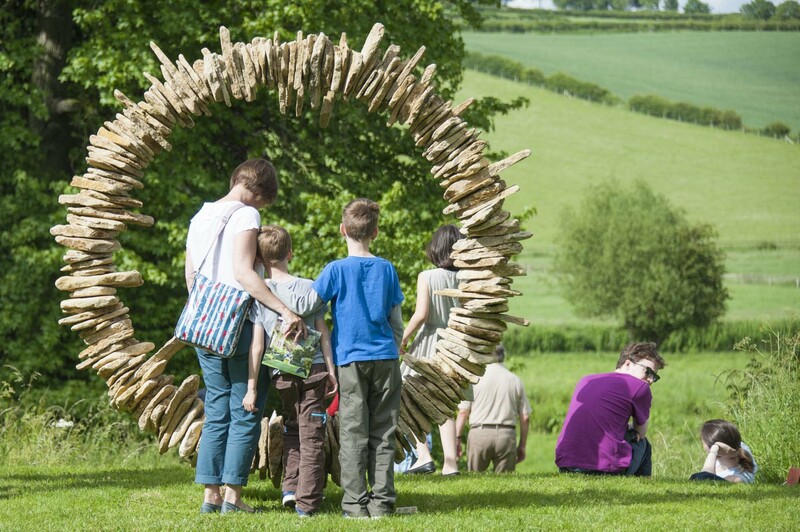 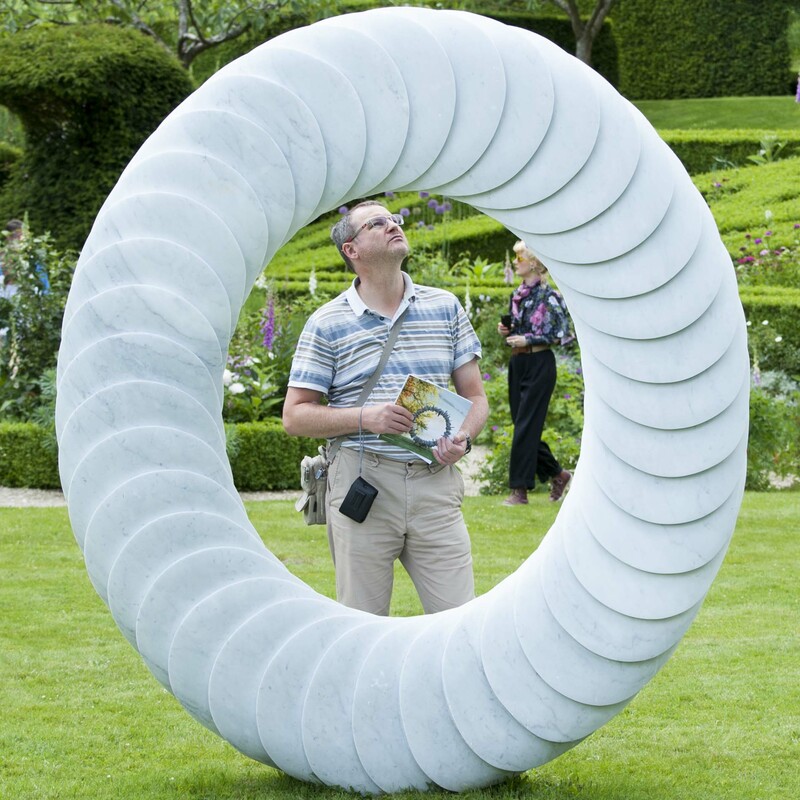 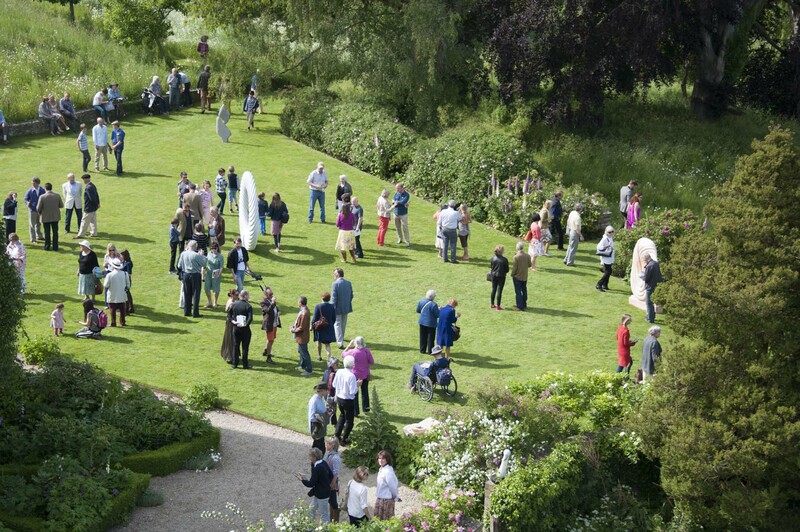 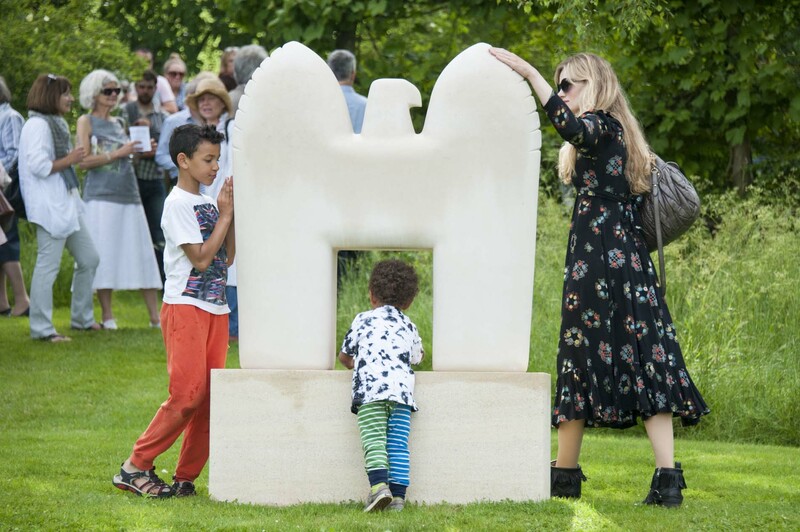 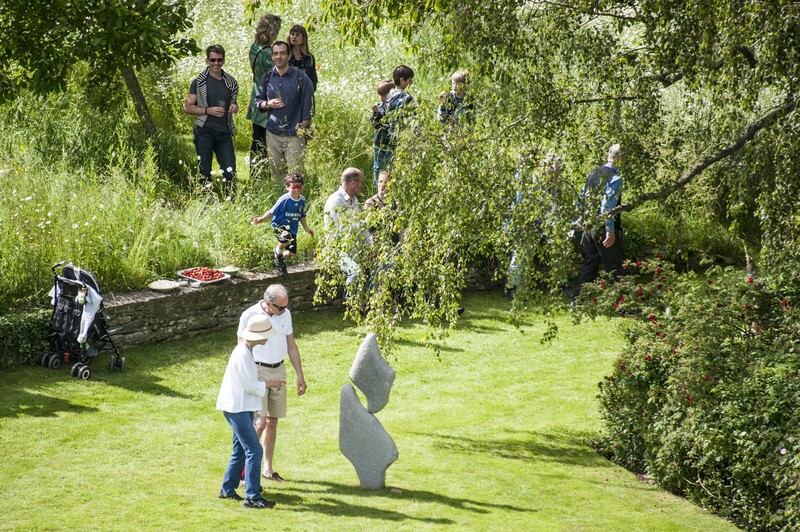 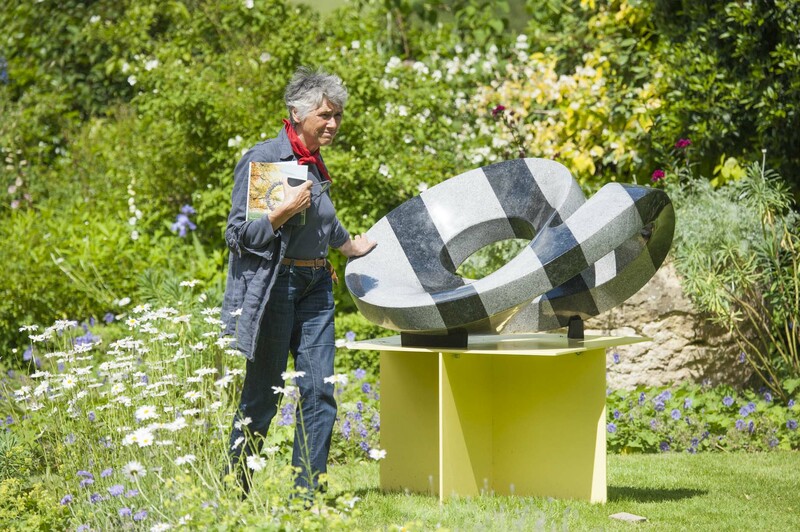 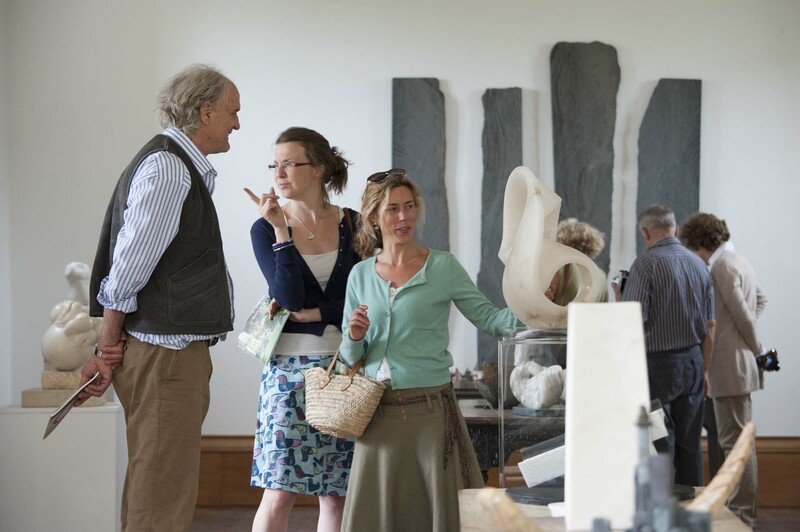 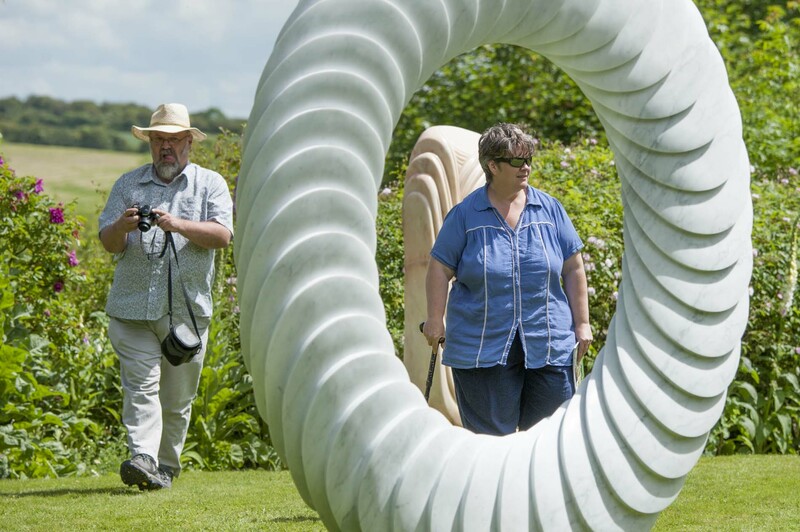 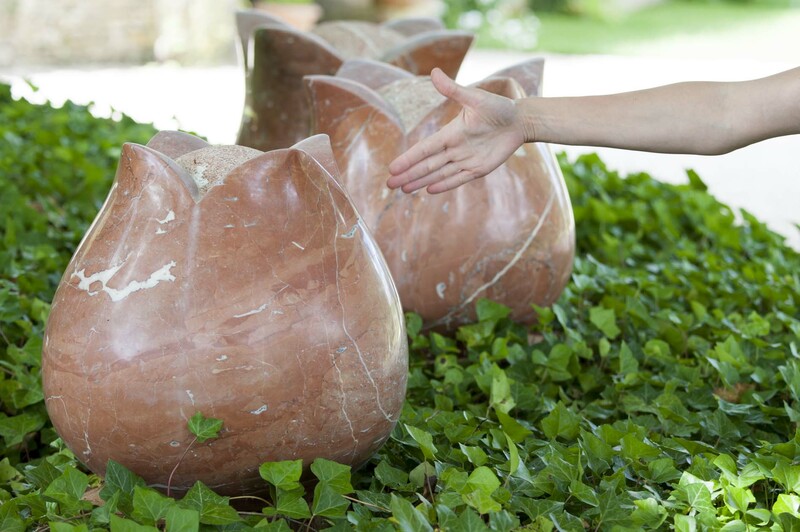 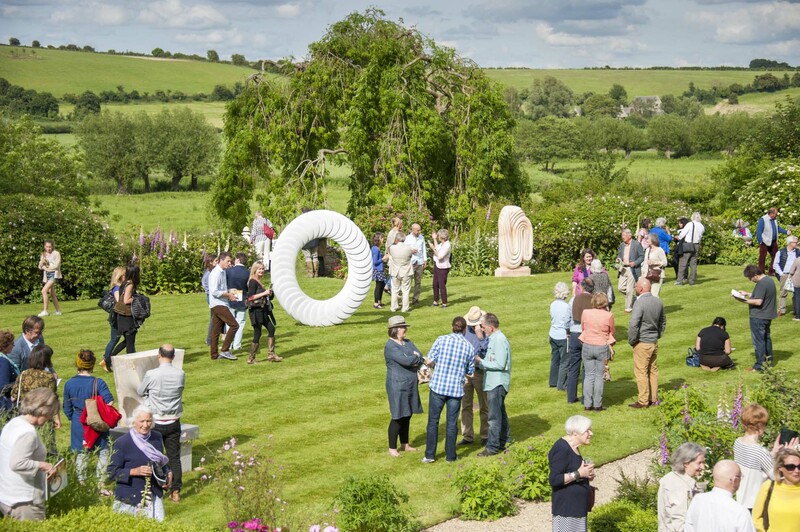 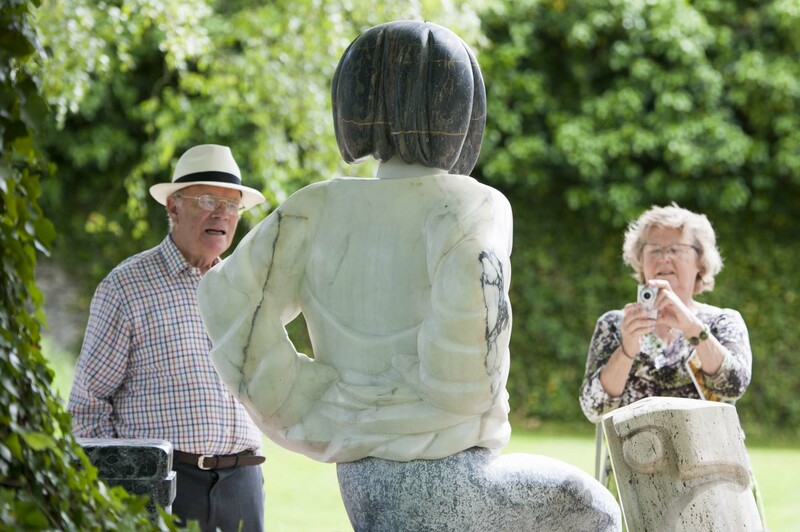 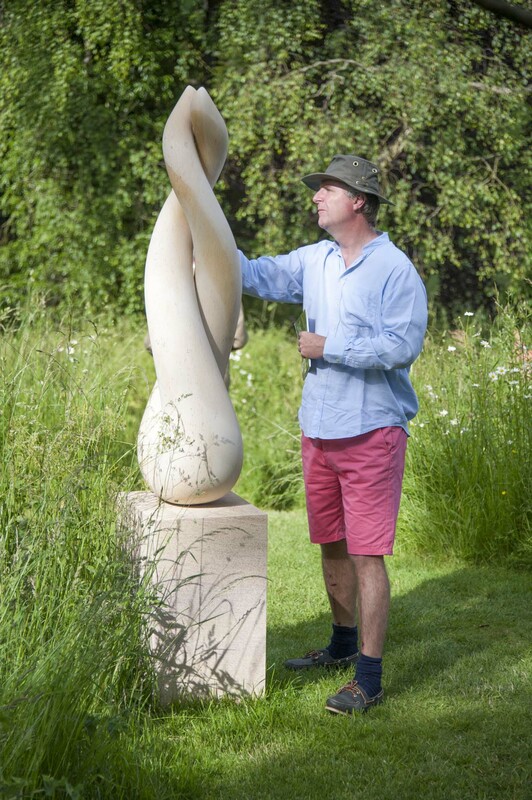 sunshine strikes at on form's glorious opening weekend - on form | sculpture: the showcase for contemporary sculpture in stone at Asthall Manor, Oxfordshire. 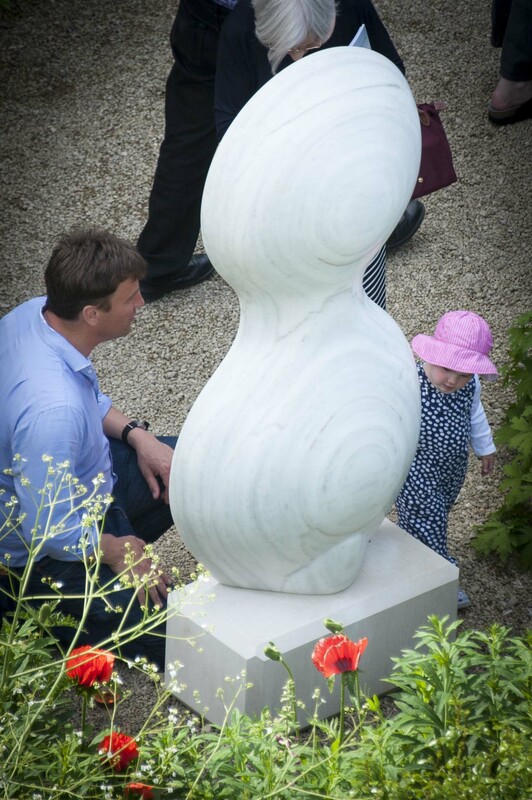 We were blessed with surprising sunshine and lots of happy visitors for our first weekend. 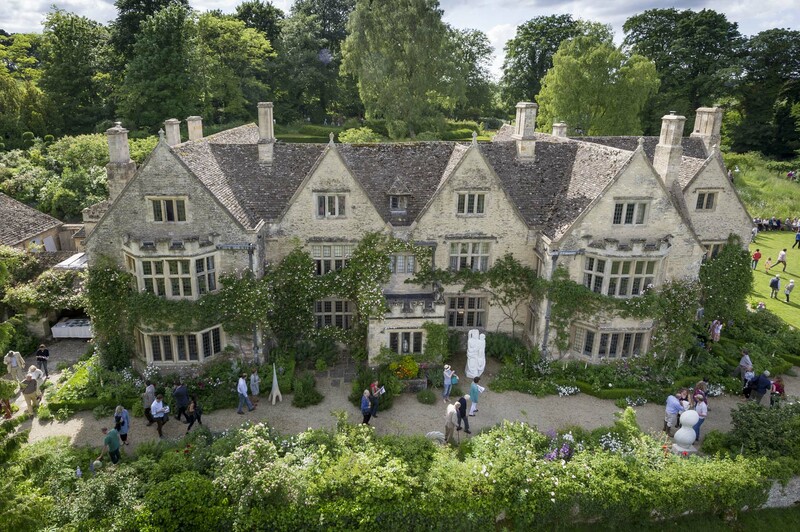 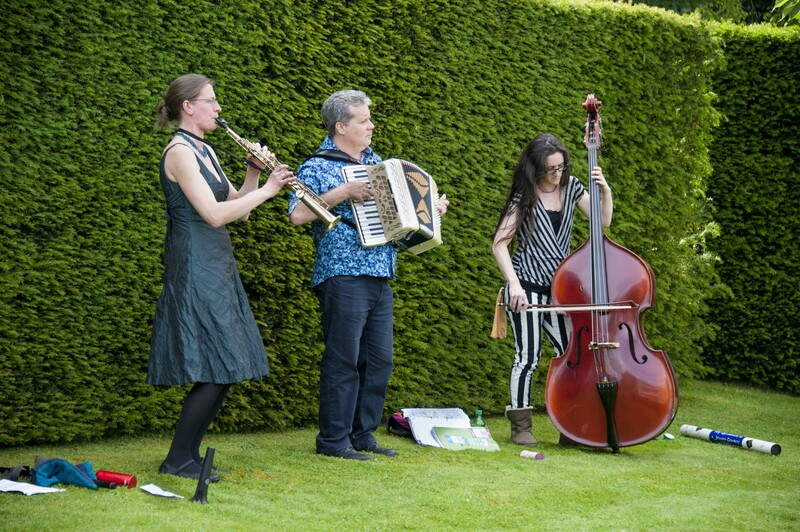 Now we're enjoying our calm closed Monday and Tuesday, giving the garden and the team some breathing space. 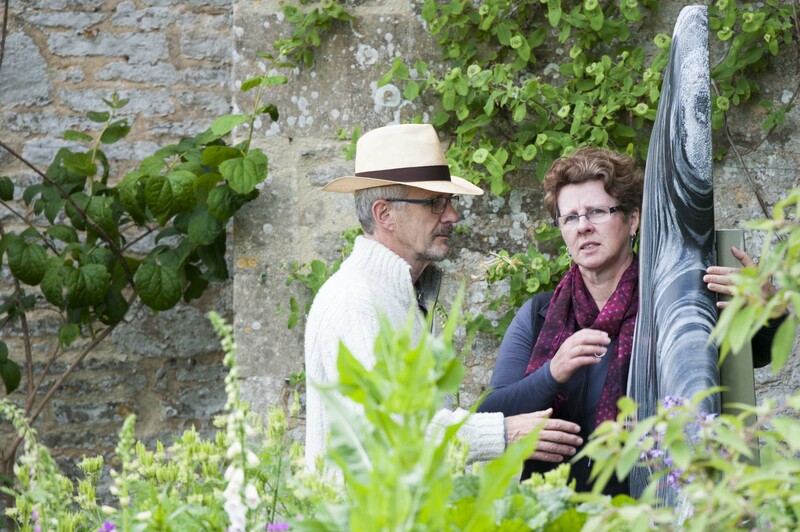 We're looking forward to receiving more visitors on Wednesday, when nurseryman Robert Mattock and head gardener Mark Edwards are teaming up for a talk and tour.